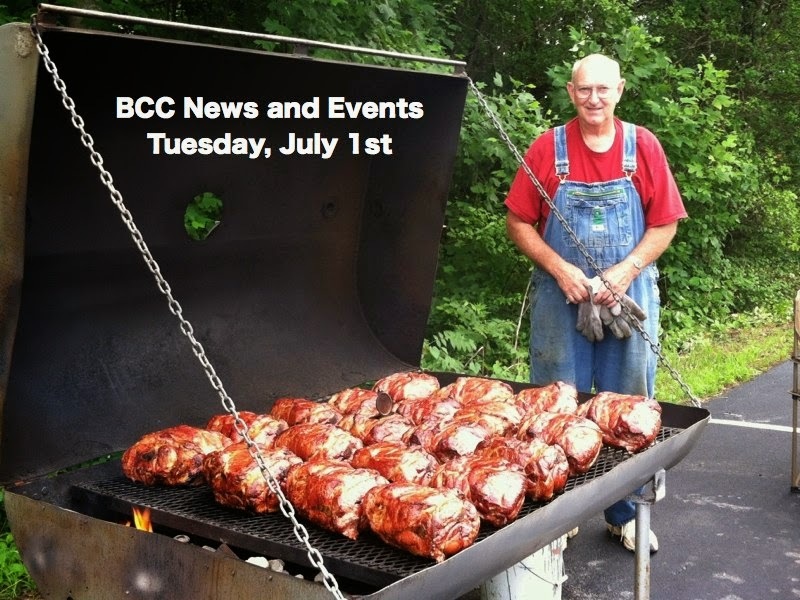 Invite your family and friends to the pig pickin' tomorrow night. If you are available to help pull pork join us today at 4:30 PM in the kitchen. Otherwise, we will see you at 6 PM tomorrow in the worship center. Please bring a side item and we will provide the meat. We are excited to gather together with you as we celebrate our independence! An Urgent Call to Prayer! Join Anne Graham Lotz and thousands of other followers of Jesus Christ across our nation and around the world, as together we return to the Lord our God, rend our hearts, repent of our sin, and cry out to God for His mercy on behalf of our nation. Before it's too late. Pray in the 7th month, July! Pray on each of the first 7 days of July! For God the Holy Spirit to fall on us in a fresh way, compelling the church to repent of sin and our nation to return to faith in the living God, resulting in a great national spiritual awakening!